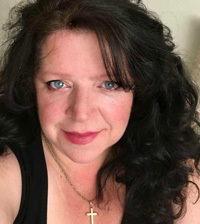 Now lets see what Linda's been up to! 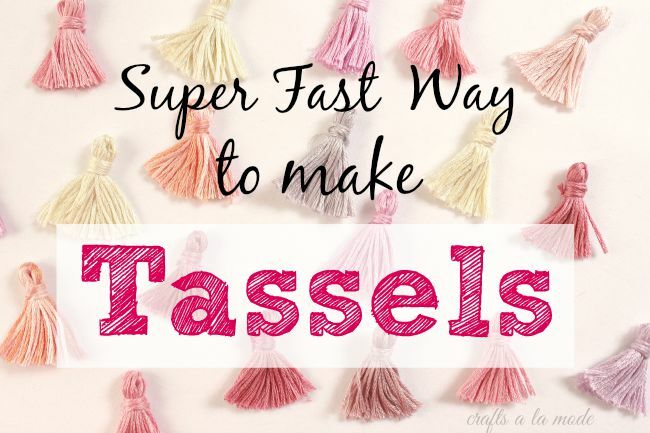 Linda's been having fun and teaching us all how to make some Super Fast and Easy Way to Make Tassels!! Aren't they cute? The possibilities are endless! As for Theresa, she's still grateful for all your prayers and is, currently still in her fun little home, waiting to see what God has for her next! Keep the prayers coming. Now, onto Theresa's regular Features! 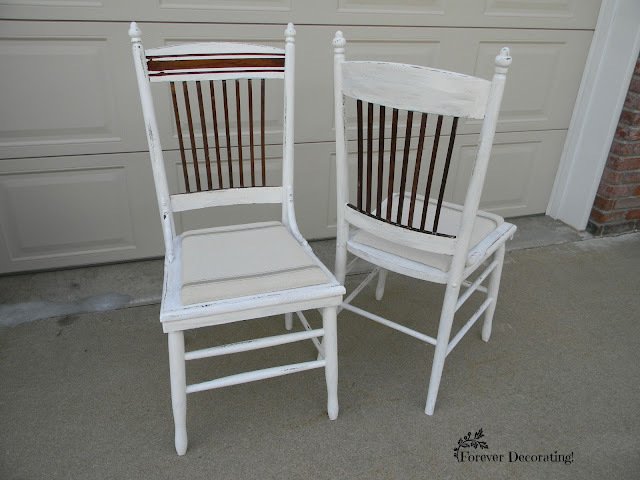 She absolutely Loved the way Forever Decorating Up-cycled these adorable Twin Set of Chairs with chalkpaint and some darling chair pads! And, just how darling is Sweet Inspirations take on Celebrating Summer with Food and Friends' tablescape?! 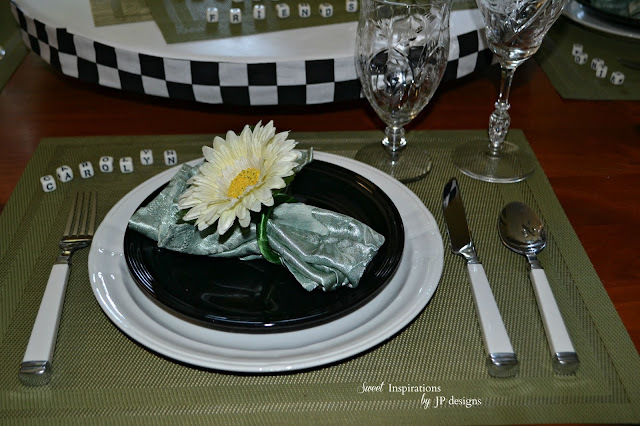 Love the "place cards"! We were both overwhelmed by all the phenomenal recipes this week! Theresa can't wait to try her hand at Cherishing the Sweet Life's Pizza Bianco! Yes, please! 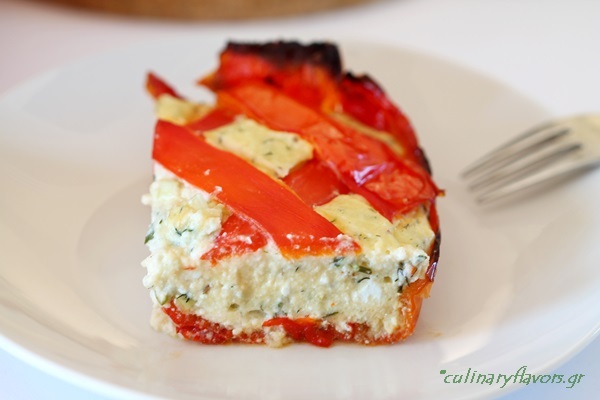 Culinary Flavors came up with this absolutely beautiful and delicious Florina Pepper Tart! You are definitely going to want to pop over an get this recipe! 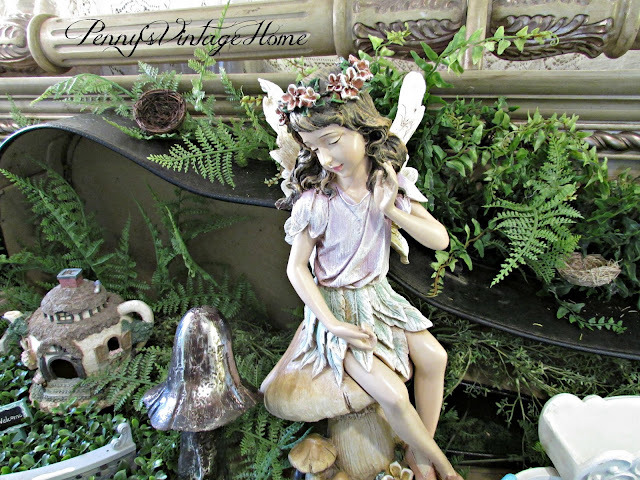 Linda's features this week, begin with Penny's Vintage Home's adorable Fairy Garden made in a Guitar Case! How creative is that! 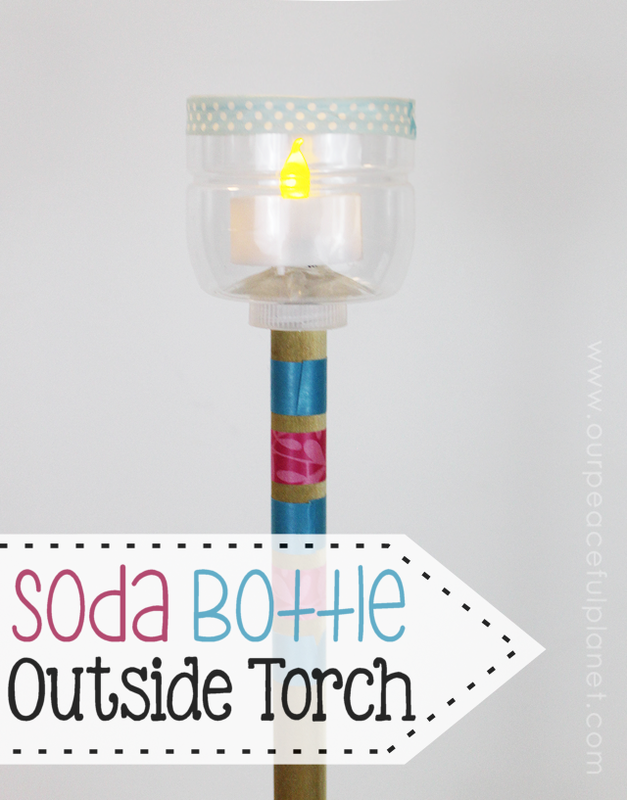 Followed by our Peaceful Planet's Soda Bottle Torch for Outside Lighting! Linda said, Yes, Please, to Sumptuous Spoonfuls Brandied Peach Mango Ice Cream Pie! And, I don't know if it's the heat or what, but she also Loved We're Calling Shenanigans'Summer Dessert Bar! That does look some refreshing right now! Now, make sure to pop over to Linda's @ Crafts a la Mode to see if you were her Bonus Feature this week! So, lastly, something a little different! Theresa absolutely Loves S'mores of all kinds! So, when the Lou Lou girls combined that with a way to cool down......well, let's just say, she was overjoyed! 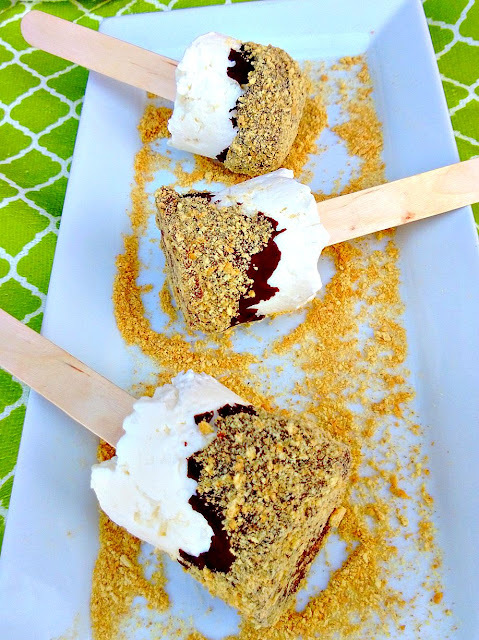 Because of that, and because it is, after all, our party, she decided to give an Honorable Mention and nod to the Lou Lou Girls' S'more Ice Cream Pops!! If you were featured Congratulations! Please help yourself to our Feature Button! Thanks for hosting the party....my first time here! Better late than never I always say! Have a great week! Hi Cathy, So glad you came! Always better late, than never. Happy weekend to you! Oh wow and again: Now, honestly that chocolate trifle from Heather is a killer of sorts...I simply would not dare linger for a serving but how I would so love to show it off and serve it up to company...N E X T> the pair of chairs so tempts me [to paint some antique chairs] aannd....my kind of fabulous and easy rolled into one the cheesecake DESSERT BARS..ohmygoodness...gotta go y'all there's time to make a list and hit WM before my [late] bedtime. I know, Jonell, seriously!! Everything I love right here, too!! You should totall do some of your chairs, I have! They are now one of the favorite things ever! What lovely features - so much inspiration! Thank you so much for hosting. This week I've shared my Sausage and Leek Quiche. Have a lovely weekend! Thanks for hosting this fun party each week. Have a great weekend. Wow! 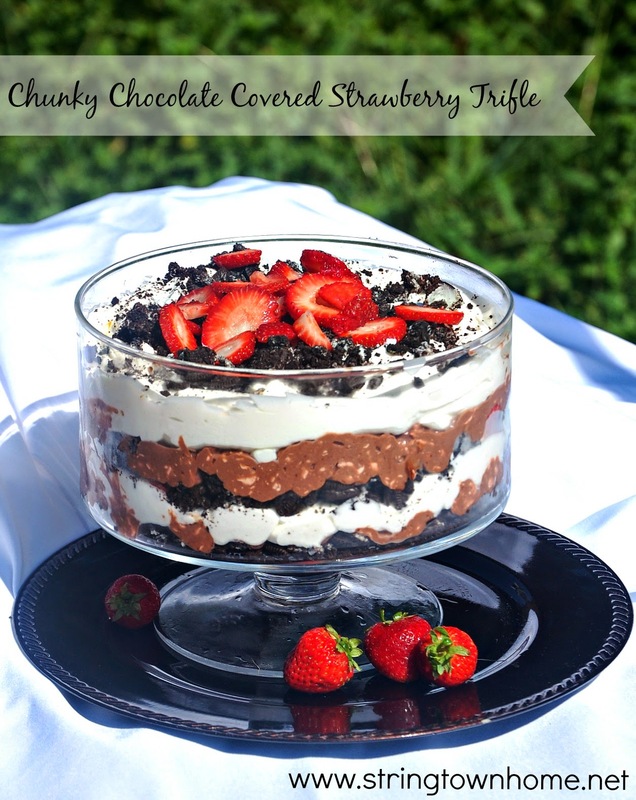 That Chocolate Trifle looks absolutely heavenly! Thank you Theresa for hosting another lovely patry! 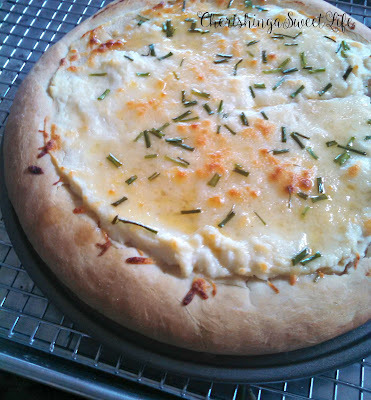 And thank you for featuring my Pizza Bianco, All the features look fantastic! Off to check them all out! Have a fun weekend! I'm definitely going to make that Trifle of Heathers! But, I've got you wonderful pizza Bianco saved to try, as well!! Happy Weekend! Thanks for sharing with us! Kim, I am in LOVE with your chair! U have the same fabric in slipcovers on my couch and loveseat! Now I have a chair, too!! And I can't wait ti find a square table to put ruffles under! Thanks so much for coming and sharing! So glad you made it! Thanks so much for coming and sharing with us! Thanks for the party! I hope you're having a lovely weekend, Theresa.